I want to keep this recipe simple today like mega simple. Cooking just chicken alone is not my thing. 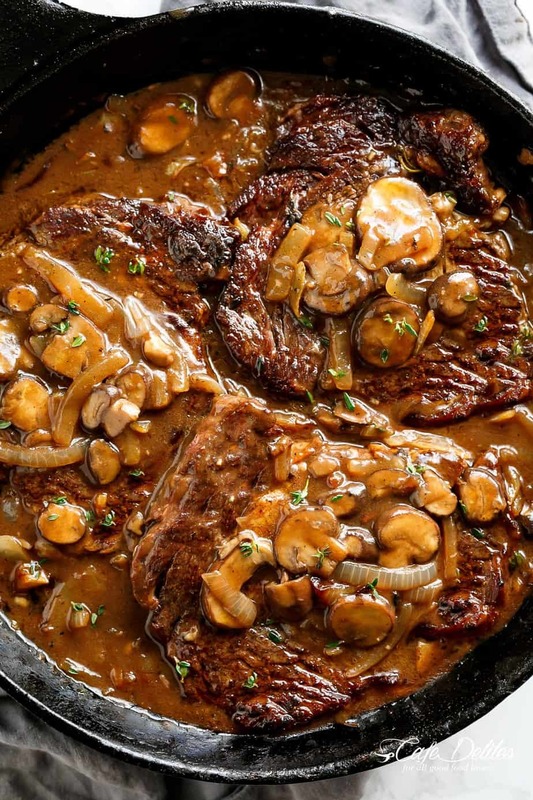 I always want it with other ingredients, like vegetables that will give unique flavor, great texture, and all the yummy sauce. But sometimes the plain old chicken leg is enough for me. Especially this Jerk Chicken Recipe Jamaican. Jerk- is a Jamaican style of cooking. It’s not the unpleasant kind of a jerk. 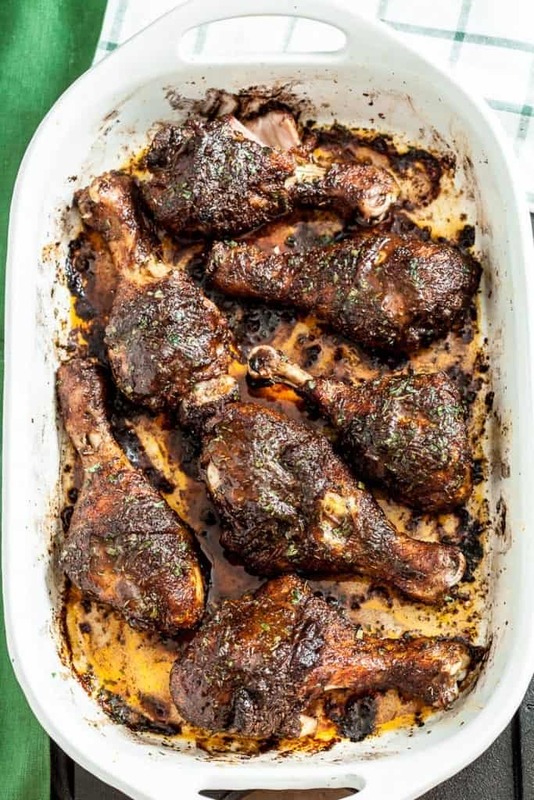 This jerk Chicken Recipe uses a simple marinade. 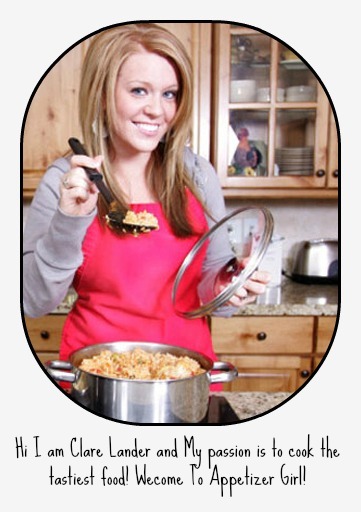 Therefore, no need for your food processor, you can use pantry ingredients that you have at home. Even this is not the authentic Jamaican Jerk, but, for those who want an easy recipe, this simplified way of making a tasty, awfully tender, delicious jerk chicken is for you. For this simplified Jamaican marinade I use cayenne powder instead of handling hot pepper. I added cinnamon, dried thyme, smoked paprika, ground black pepper, ground cloves, ground ginger, and brown sugar to contrast the spicy taste. Some tips in making Chicken Jerk delicious. You can make this jerk marinade ahead of time and store in your pantry. You can use it anytime you need it. If you have plenty of time, you can soak your chicken in the jerk spicy marinade overnight. That’s a bonus! You can also try freezing the chicken with the marinade for months for easy weeknight dinner option. Since the marinade is dry make sure that you add olive oil and mix well before rubbing it under the skin of the chicken. What I love with this jerk chicken is its inner sweet-spicy succulent and brown textured outside. Above all, if your life is crazy busy with work, house chores you deserve this mouthwatering and refreshing recipe. 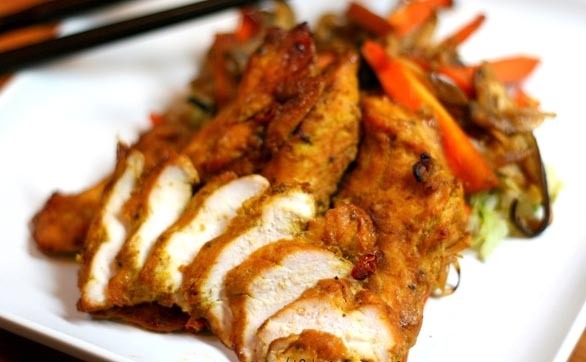 A perfect combination of spicy and sweet tenderized chicken. Try this Chicken Recipe and feel free to leave a comment below. Preheat oven to 425°F with rack on lower middle position. Use paper towels to thoroughly dry the chicken legs of excess moisture. Use fork to poke holes on all sides of chicken legs. Set aside. 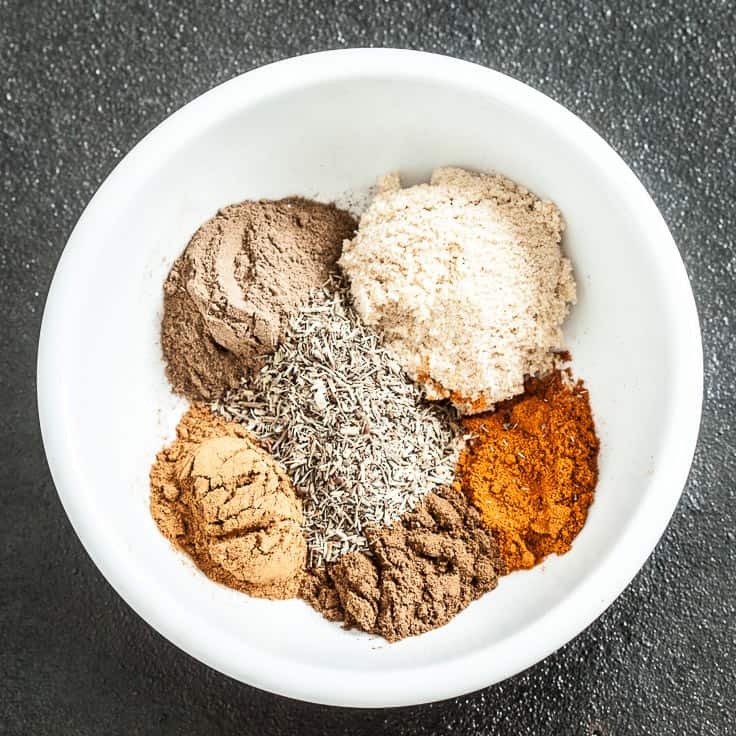 In a bowl, combine remaining ingredients to form a spice rub/paste mixture. Evenly rub mixture underneath the skin of chicken legs, as well as on top. 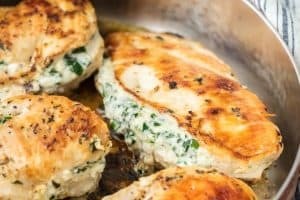 Place chicken on large rimmed baking sheet, with space in between each piece. Bake 35-40 minutes or until nicely browned. Serve immediately. If you like this recipe, be sure to make extra dry spice rub to keep in pantry for easy future use, add the olive oil only when you’re ready to use. Tags:Chicken Jerk Recipe Jamaican Jerk Jamaican marinade Spicy and Sweet tenderized chicken.